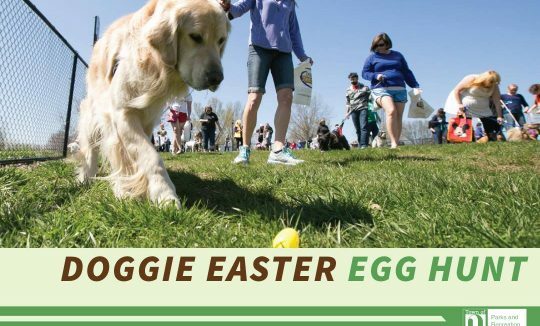 This year’s Doggie Easter Egg Hunt has been moved back a week due to weather. 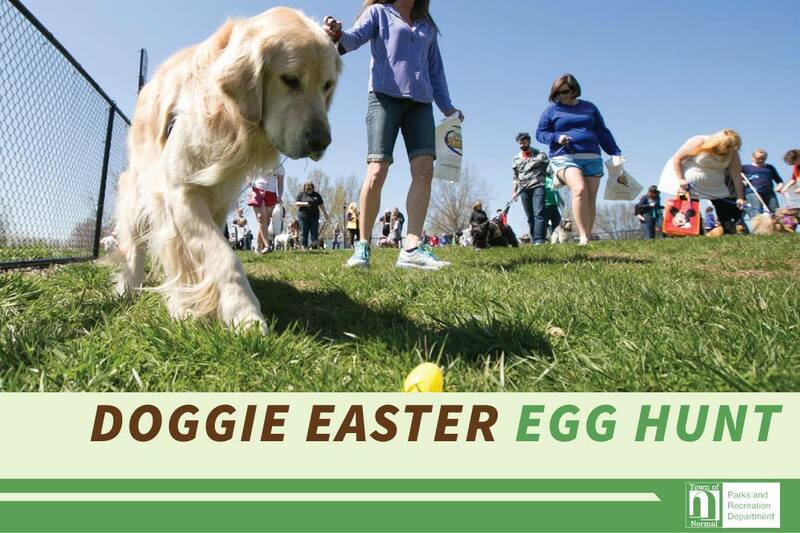 The hunt will be on Saturday, March 31st. The time is the same: 2-4 P.M.